How To Fix a Corrupt Or Damaged PowerPoint File 2007? PowerPoint 2007 is the presentation component of Microsoft Office Suite 2007. It looks very different from the previous versions of PowerPoint and is designed to allow a greater ease in navigation. The files created using MS PowerPoint have PPT, PPS or PPTX extensions. But these PowerPoint files like any other files in the system are vulnerable to some scenarios which may corrupt or damage the file and can result in loss of data. Your PPT files may get corrupt due to many reasons; for example due to incomplete or improper download, damage caused to the content of the file while transferring PowerPoint files between different storage media, damage that has occured during Microsoft PowerPoint version upgrade, abruptly switching off the computer when file is in use, due to virus infection ,due to bad sectors in your hard drive and many more. In such situations you need a reliable tool which accurately repair and recover the corrupt PPT files from your system. 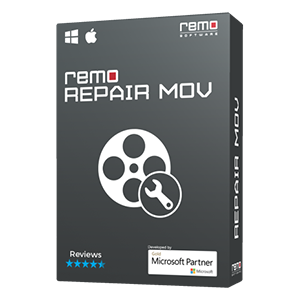 Remo Repair PowerPoint is the only tool that will help in repairing and restoring corrupt PowerPoint presentation files with ease. Remo Repair PowerPoint is the most reliable tool which can repair PPT files, which refuse to open due to any kind of corruption or damage. It also repairs and recovers text, formatting, animations, sound effects, images, OLE objects, fields including hyperlinks from damaged PPT files. It can also restore PPT files with actual presentation headers and footers which no other tools will be able to achieve. Additionally, this tool will repair damaged PPS and PPTX files. Files which are recovered can be saved to any destination location accessible to the host operating system. 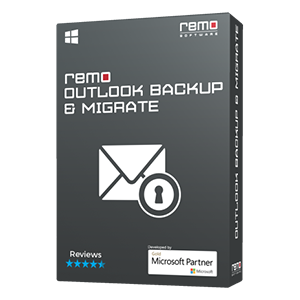 It is compatible with Microsoft Windows 8, Windows 7, Windows Vista, Windows XP, Windows 2003 and Windows 2008. You can successfully repair PPT files which are large sized, password protected or encrypted, with the help of this program. This tool has a user-friendly interface that can be operated very easily and it is completely free from malware or virus. 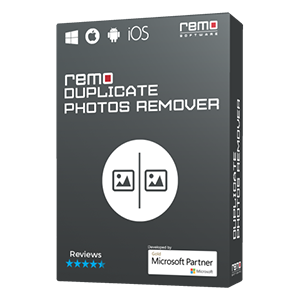 Remo Repair PowerPoint is non-destructive read-only software, which makes sure that your original corrupt PPT,PPS, PPTX file is intact. During repair process the software creates a virtual structure of the file; this process involves extracting all important elements of a PPT file, which includes text, embedded clipart, hyperlinks etc. And once the repair is done, you can preview the repaired PPT file's header.The Remo team offers free professional technical support to assist you whenever you need any help. 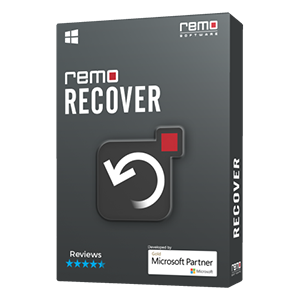 Download and install Remo Repair PowerPoint trial version. Browse and select your PPT file and then select the button "Repair" to begin repair process. The application will start scanning the PPT file and once repair process is over, you would be able to preview the repaired file. To save the repaired file, now press "Next", a window will open where you can specify destination location to save lost data. Click the "Select Folder" button to choose the destination path, which can be your local drive or externally attached USB drive. Select the location and click the "Save" button to save all your lost data.